Interested in learning more about our classes? 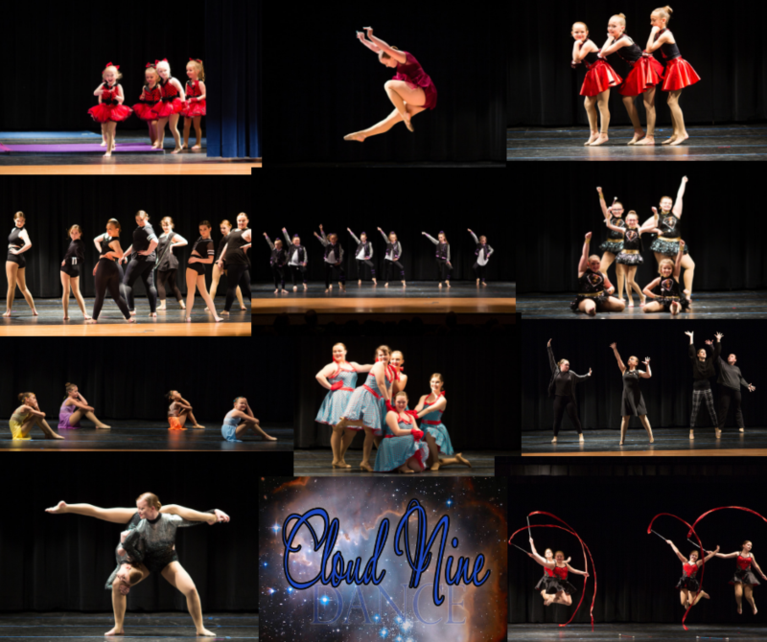 Welcome to Cloud Nine Dance! We have been performing for over fifteen years under the direction of Blayna Montgomery. We teach self-respect, dedication, self-discipline, and motivation through the art of dance and the power of expression. We believe that every child deserves a chance to shine.